The best repairs, maintenance and installations. Read more here! You can count on our garage door experts to make all kinds of repairs for you, no matter how large or small of a problem you're facing. Learn more here. 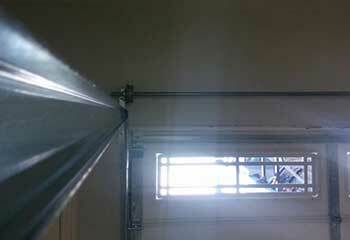 The springs in your garage door do all the heavy lifting, and eventually begin to wear out. That's why it’s important to keep them in good shape. Read on to find out how we can help. Our experts can help you with all of your garage door opener needs, from choosing and installing the correct opener to repairs and maintenance. Read more about our services here. Without regular maintenance, garage doors can easily develop issues - these can be costly and difficult to fix if not solved with regular maintenance appointments. Click here to find out more about this service. Garage doors come in all shapes and sizes. The majority of them are made of either wood, steel or aluminum. Each material has its own advantages and disadvantages. Click here to learn more. Our company has built a name for itself in the garage door industry and we’re now a highly respected gate repair service provider as well. Click here to learn more. Garage door repairs can be more complicated than you may think, and any mistakes can lead to even further damage to your door over time! 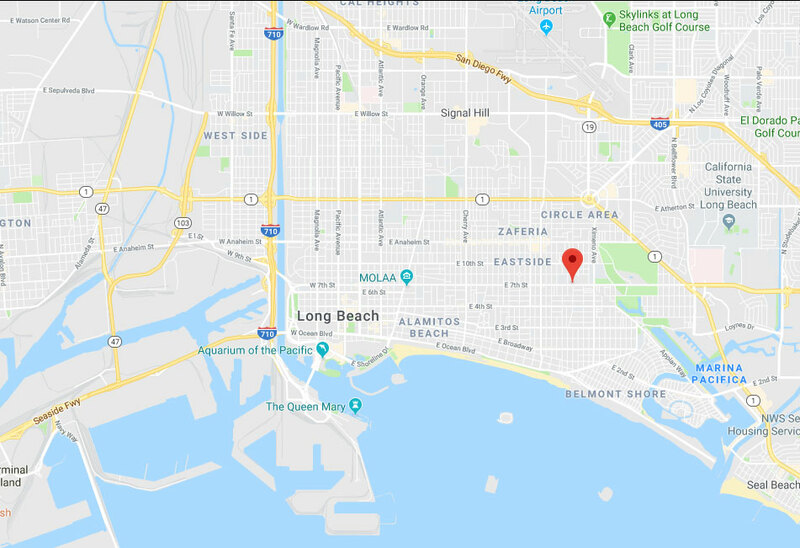 Instead of risk it, why not let Garage Door Repair Long Beach, CA take care of it for you if you live around Signal Hill or Seal Beach? With years of experience and use of the finest tools and parts, you can count on our services to last you for a long time to come. From repairs and replacements, to maintenance work, our professionals can do it all in no time. Have you noticed troubles with your garage door lately, such as it making a lot of racket while it moves, or it seeming to struggle trying to do so? Over the years from daily use it’s not uncommon for parts of your door to begin to wear down and start to cause issues. That’s where our team comes in! You can rely on us to tend to anything from your garage door being off its track, to repairing or replacing panels on it that have become cracked or dented to make it look like new again. There’s nobody better in the Rossmoor area to turn to than our experts for track, roller, and opener repairs! Spring replacements can also be taken care of before you know it. Rather than have a sudden breakdown of your door cause you heaps of trouble when you’re not prepared, let our professionals perform maintenance to ensure that your door is in great shape! This way you’re being proactive to catch any issues in the making, and keep them from wreaking havoc on your already busy day. Balance tests and tension adjustments will keep your door opening and closing reliably, and spring adjustments will also help to keep things properly aligned. Parts can be lubricated to keep your door moving smoothly, or replaced if they’ve grown too worn or rusted! It’s a no brainer if you’re in the Lakewood area. Call Garage Door Repair Long Beach Today! Make sure your door is in the best shape possible and avoid dealing with frustrating slowness with assistance from our experts! You’ll only wish that you’d contacted us sooner if you live between Carson and West Carson. Just reach out to us today to find out more information or schedule an appointment! 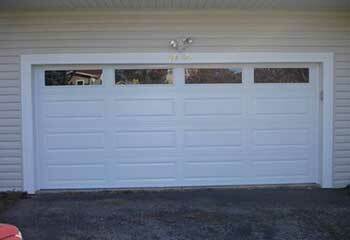 Our team’s technical know-how about all types of garage doors is unmatched. We apply the highest standards to every job we do. We respond quickly to ensure your repairs are completed within a day. 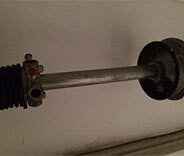 We use quality spare parts that are compatible with your garage door’s make and model. Learn about some of the latest projects our company has handled in Long Beach. An old lift cable system just got replaced by our team. Get the details by clicking here. After an accident tweaked this customer’s track, we were out to get it replaced right away! Read here for more information. 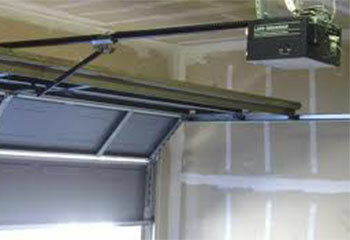 Looking for the perfect opener system for your garage door? We can help! Find out how we fitted this customer's new opener. 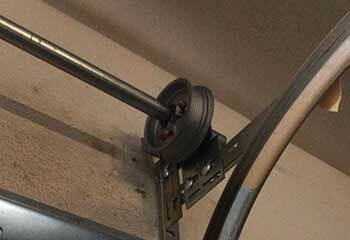 A garage door spring must be removed and replaced by a trained expert. Take a look here for more details on our latest replacement. 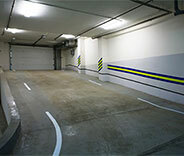 Need your garage door installed quickly? See how we were able to help this customer with their installation within a great timeframe! I am very happy with my new garage door from this company. Their technician helped me choose exactly the right door for my home and it looks fantastic! I couldn't be happier with my new purchase! This company installed my new garage door and I am amazed at the time and effort they put into it. The installation and workmanship are superb! I highly recommend them as a very satisfied customer! After a broken spring stopped our garage door from opening, your team got here fast and within two hours had both springs replaced perfectly! They were friendly and courteous and the price was very fair! After one of the springs to our garage door broke, your team came straight out and within 2 hours they had the door completely fixed! I will definitely recommend your company for such excellent service! 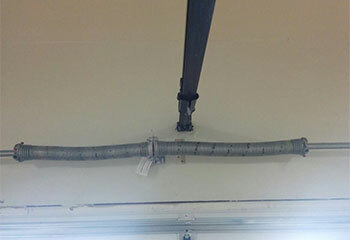 When our garage door track got bent, the technician you sent replaced it on the same day for a good price. Good service and price. Thank you.